When it comes time to buy a new car, there are understood maintenances and repair services that are required over a period. When you’ve driven the car for a few years, it may seem like you have to get a new one to stay ahead of the curve, but with the right team of mechanics behind you, you can get back on the road in no time. Every component of a car plays a crucial part in running smoothly. With that being said, giving your vehicle a regularly scheduled oil change can make a difference in the ease of your overall experience. Driving through the streets of Broadview Park will be made more comfortable with the right auto repair services. Fresh, warm oil helps to maintain the fuel economy in your car and eliminates wear, rust, and corrosion to protect your engine. Generally, each car has a standard of between every 3,000 to 5,000 is when it would be a good time to change the oil in your car. With more and more advances on the technology and energy resources that cars can withstand, that average varies now more than ever. Your car’s manual will be your best guide to following the guidelines in changing the oil, but asking your local mechanic is a great start, as well. What Type of Oil is Right for Your Car? Because different kinds of vehicles require more energy and maintenance to keep up with performance, choosing the right type of oil is crucial. If your car goes through the same regimen of travel from your home to work or school in Broadview Park, then conventional oil is your best option. Between conventional, synthetic blend, and full synthetic oil, the options give more protection, fuel economy, and performance to keep you driving safely while on the road. Our clients are our highest priority on any given day. We aim to provide full auto repair services throughout Broadview Park, South Florida to keep drivers feeling safe and cared for whenever they get back on the road. We offer a multitude of services, and performing an oil change is a vital part of our shop. 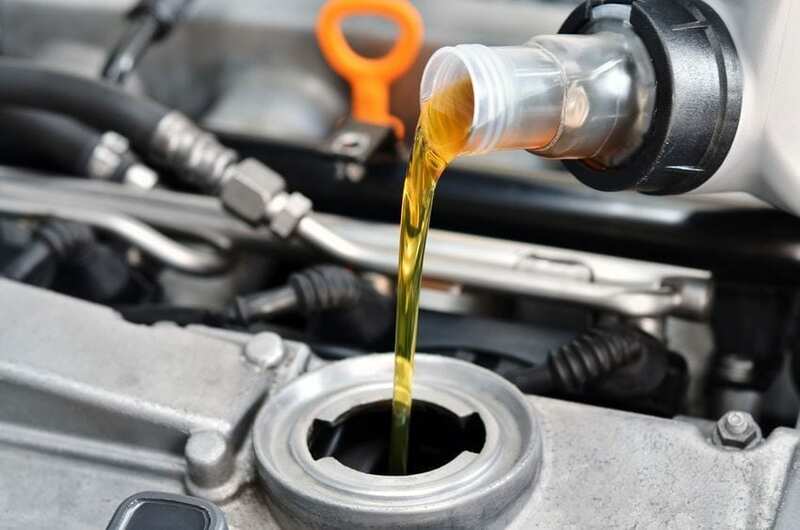 Keep your car maintained and feeling brand-new by bringing it down to us for a quick local oil change service, today!